There’s so much to look forward to on your voyage. Spa days. 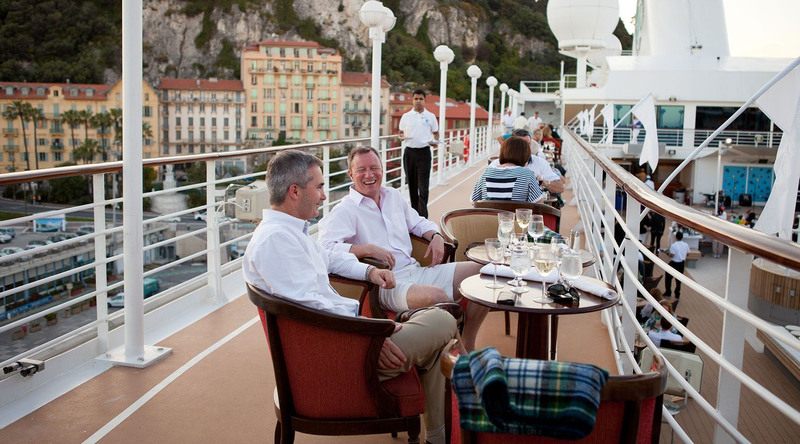 Azamara Shore Excursions. Cocktails before dinner, or a cognac after. This is the place to begin planning. Get started by browsing and selecting shore excursions for your upcoming voyage with our new and improved Voyage Planner, and follow the links above or below to purchase spa and beverage packages, travel protection and more. You’ll also find answers to many of your pre-travel questions. Enjoy! Go beyond the traditional land tour and connect to the heart of local life and culture with shore excursions from Azamara Club Cruises®. Enjoy an easier planning experience with the all new Voyage Planner. Browse and book exclusive tours and excursions that you won’t find anywhere else. Make the most of your voyage with enhanced dining, beverage, and spa options. Sip premium spirits, savor our specialty restaurants, sink into pure relaxation with a spa treatment, and stay connected with Internet packages. Send someone special off in style with our bon voyage and onboard gifts. From wine and spirits to spa time, and small plates to casino cash, and a special touch to someone's time onboard with a thoughtful addition to their voyage. If you find yourself dreaming of your next cruise while onboard—you’re in luck. First-time cruisers and Le Club Voyage members enjoy exclusive savings and benefits when you book your next voyage at the Cruise Again sales desk on Deck 4. Show us the world from your perspective. Whatever inspires you to travel the world, we want to see it through your lens. Use #ExploreFurther on Instagram and Twitter to share your travel photos with us. Hover your cursor over a photo, and click to enlarge.